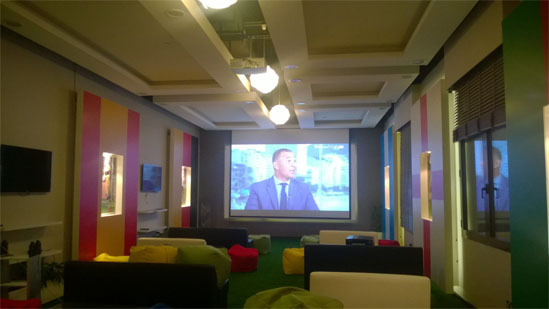 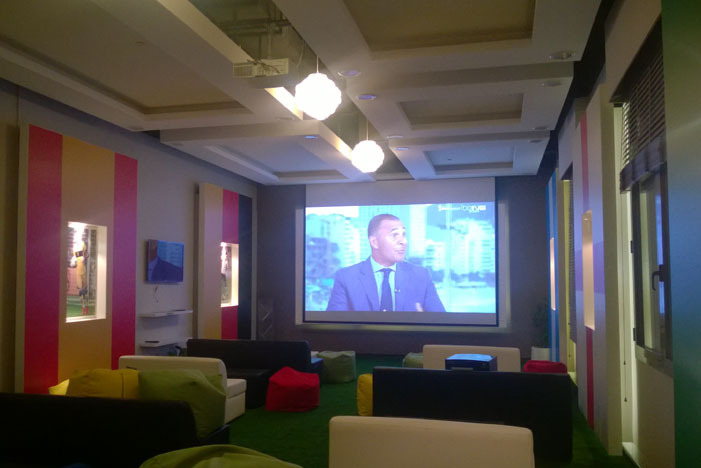 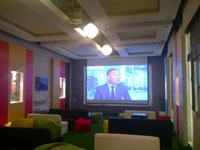 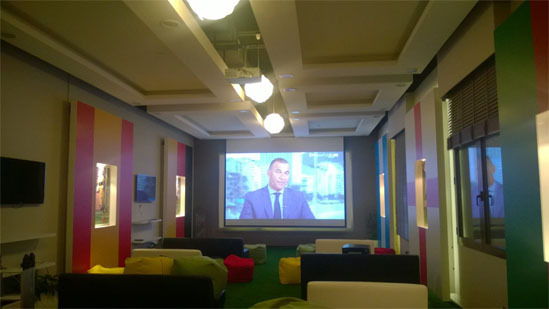 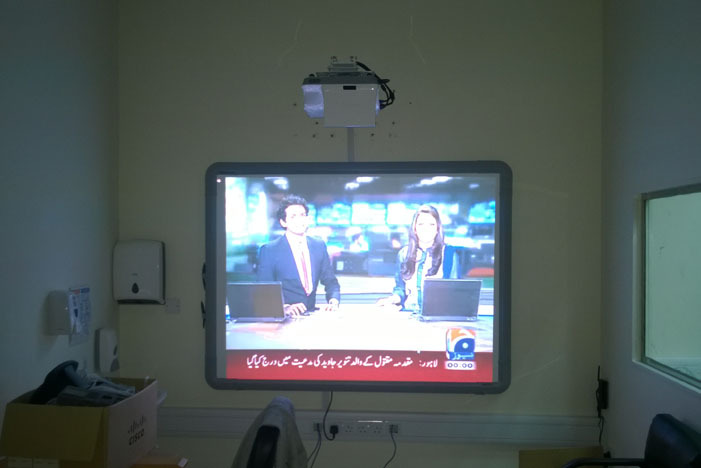 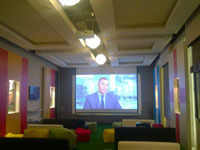 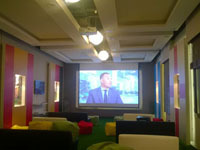 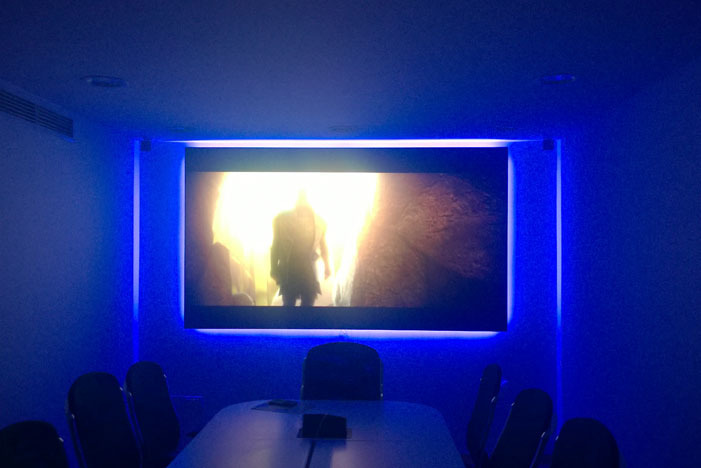 We offer our clients complete peace of mind with our Professional LED Installations, Video Wall Installations, Projector Installations, Integration & Commissioning Services. 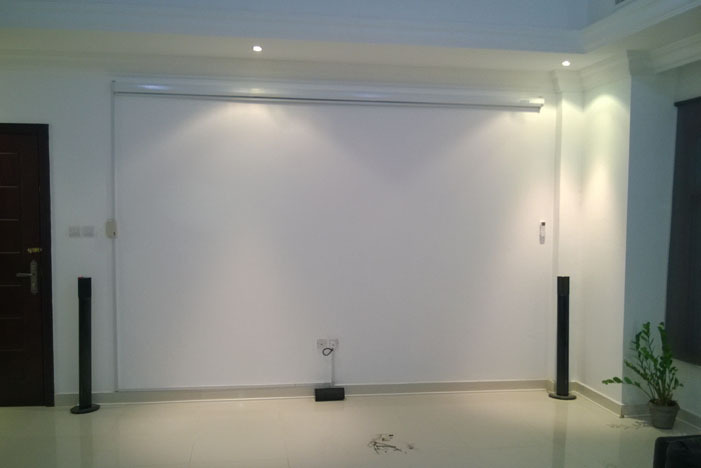 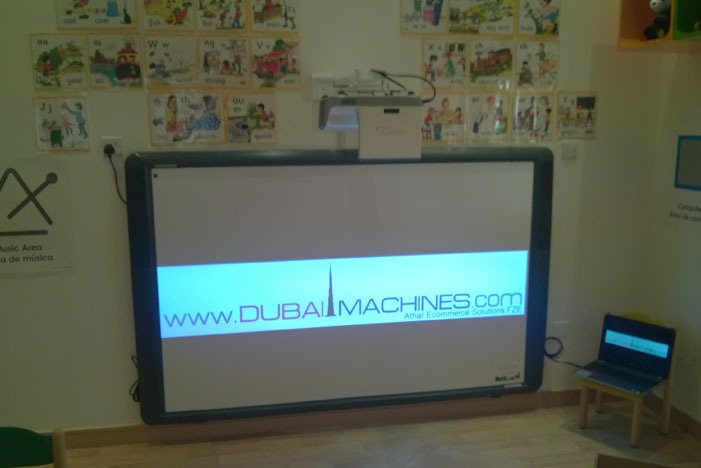 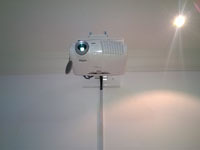 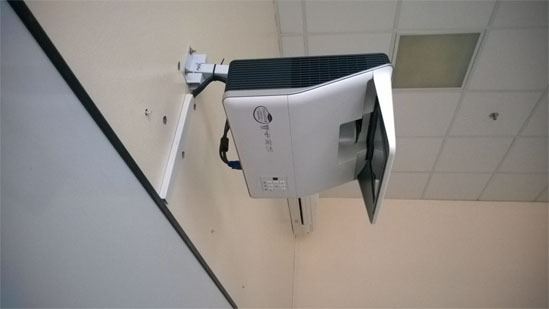 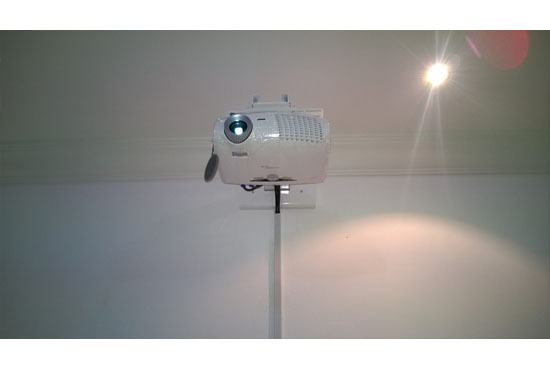 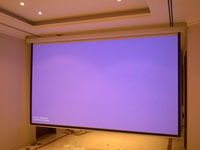 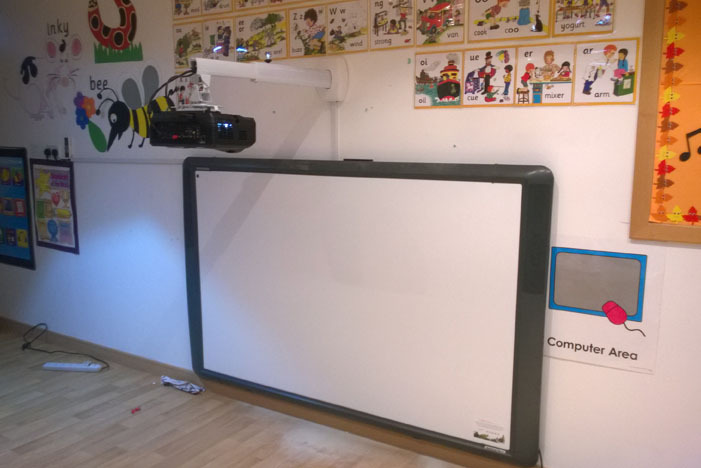 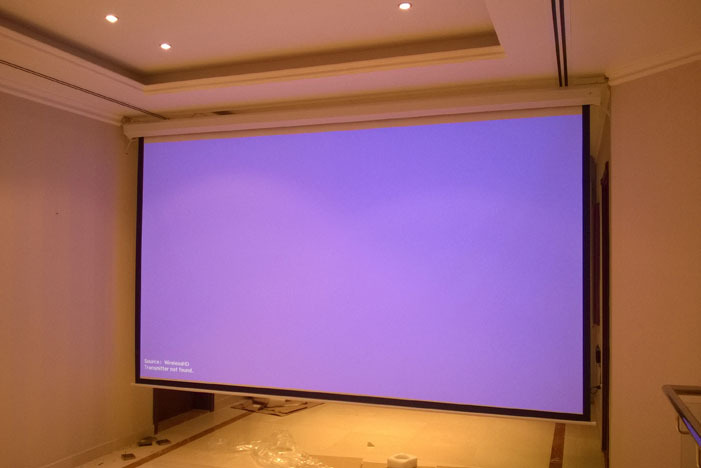 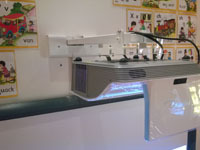 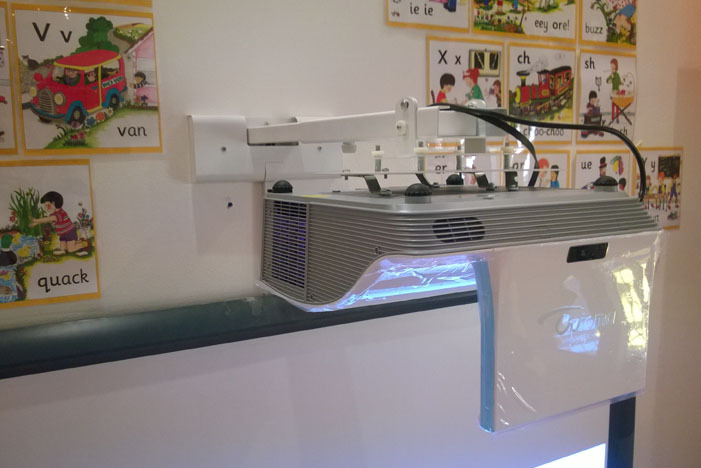 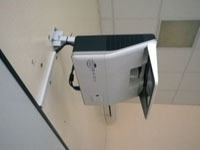 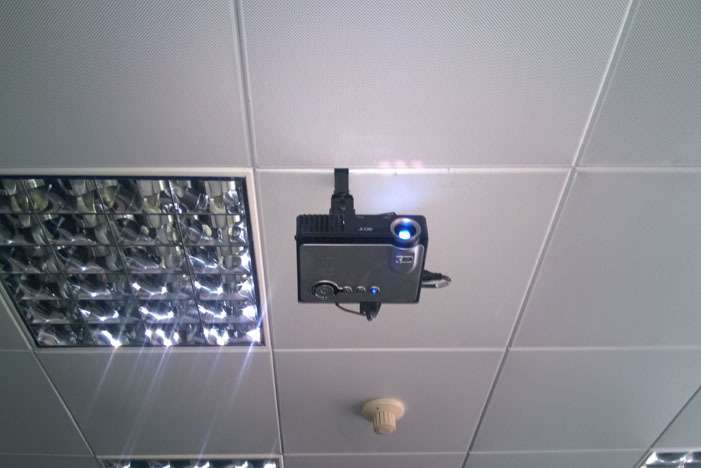 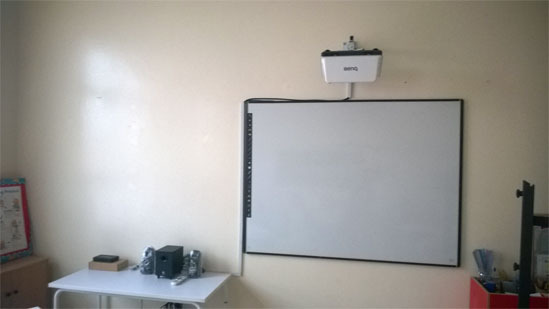 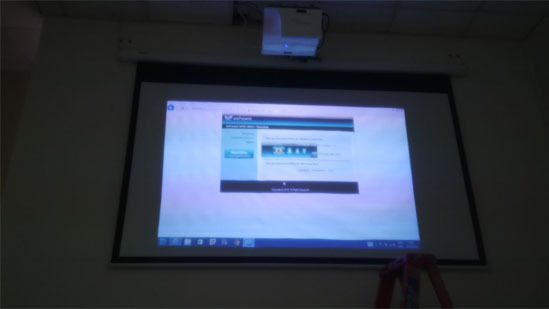 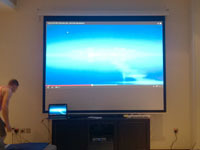 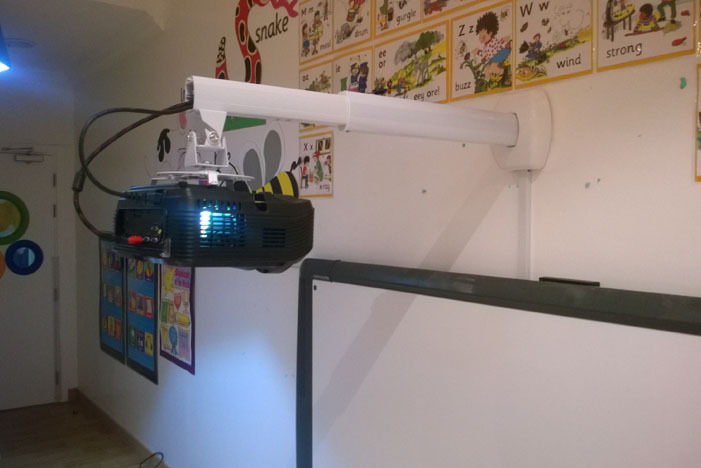 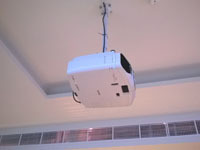 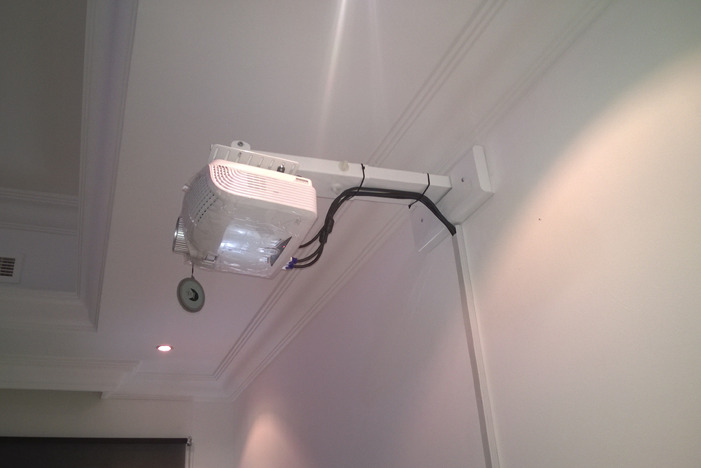 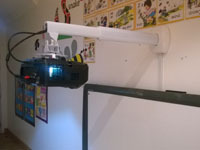 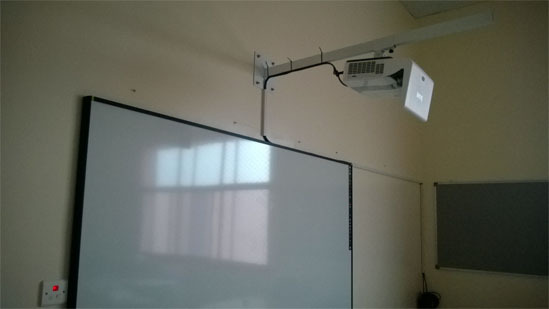 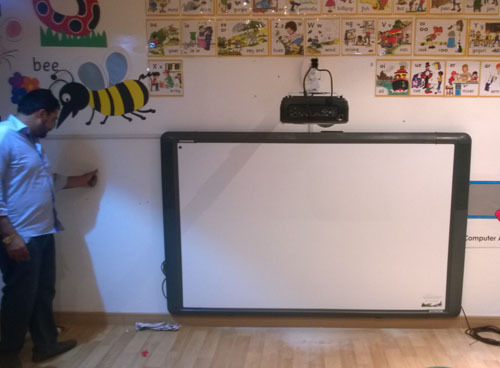 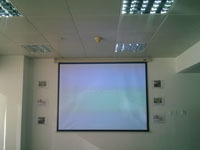 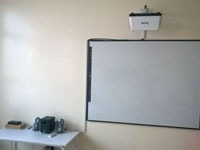 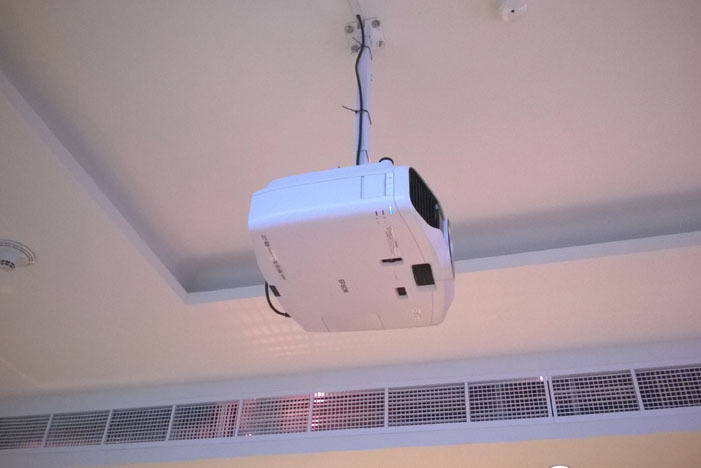 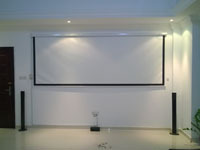 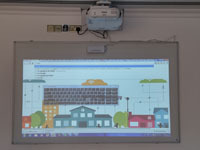 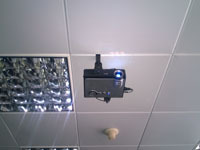 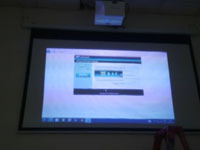 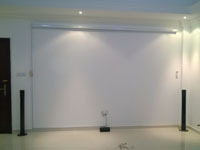 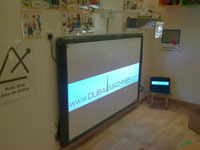 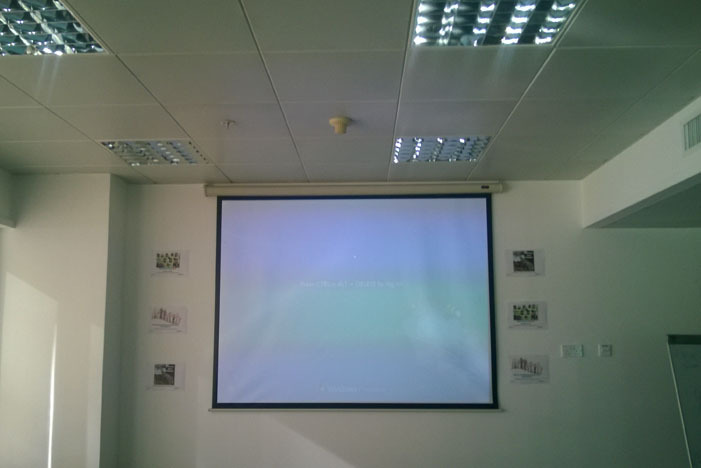 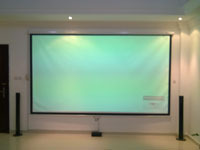 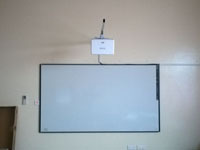 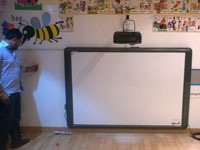 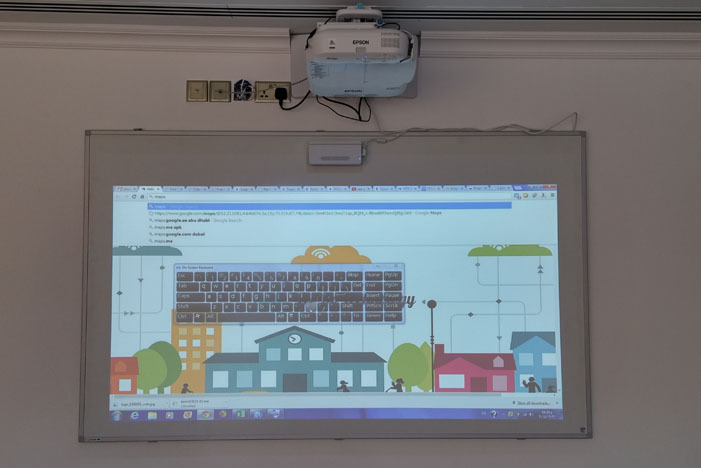 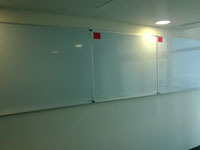 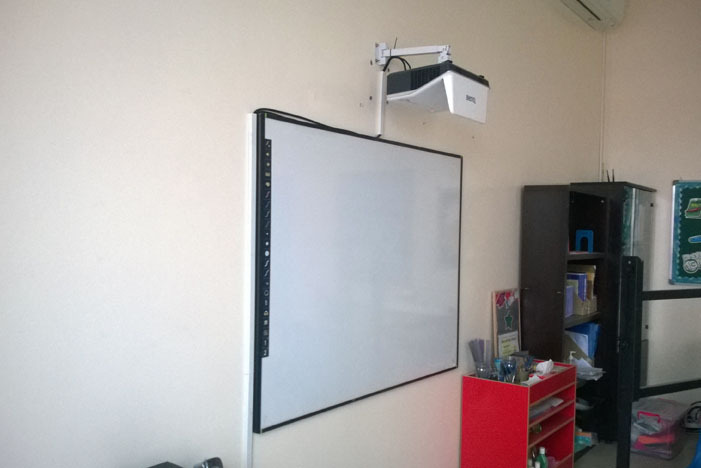 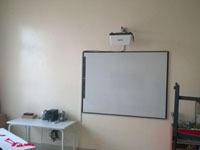 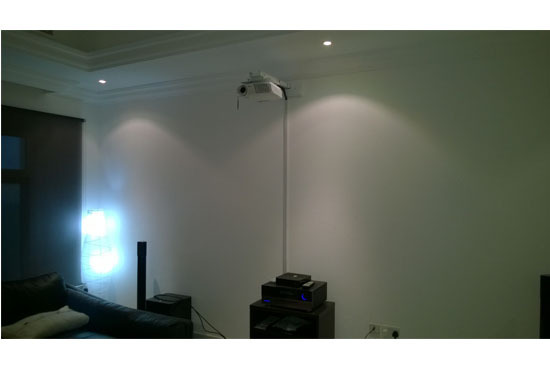 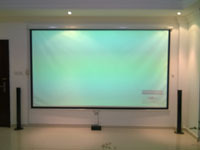 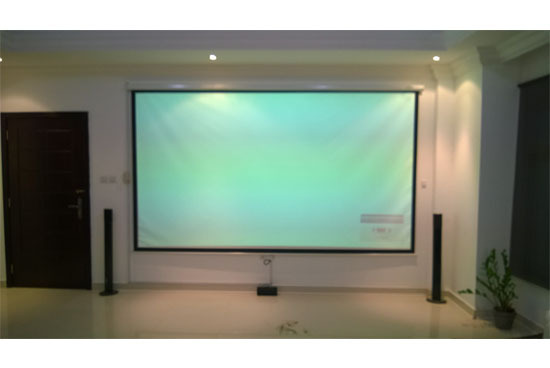 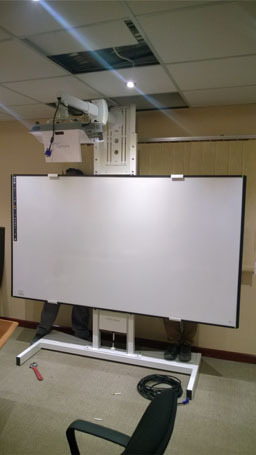 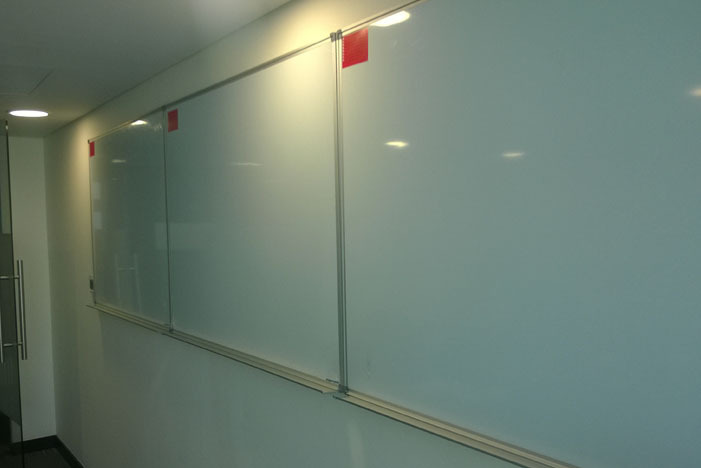 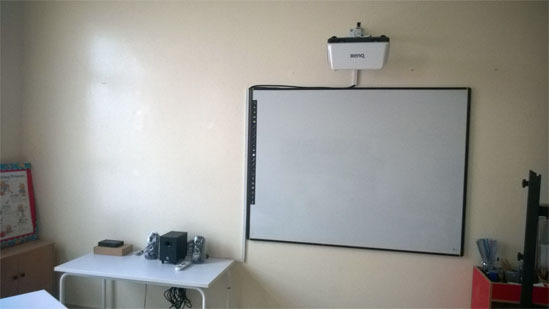 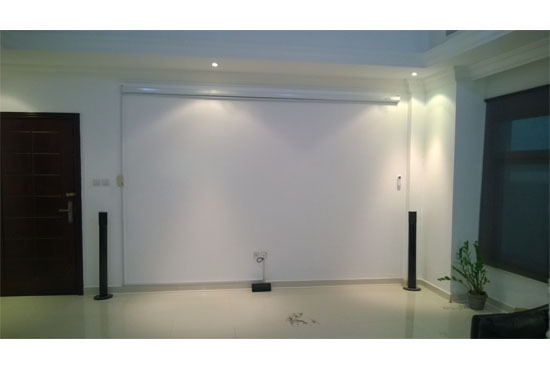 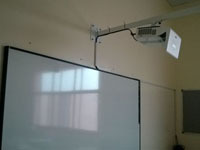 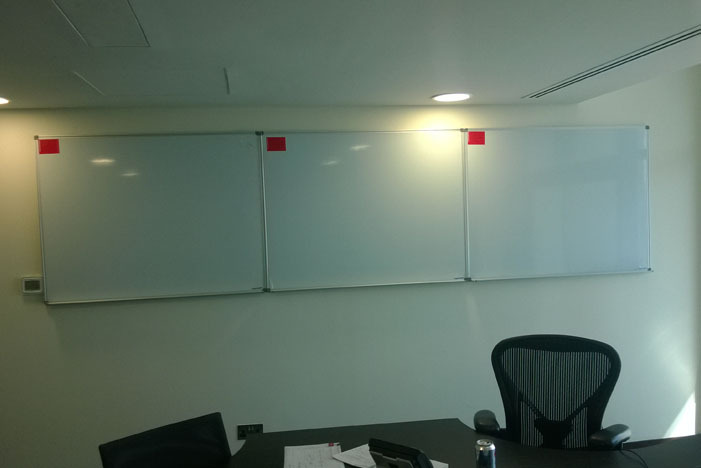 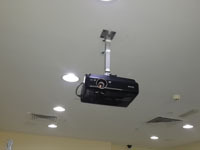 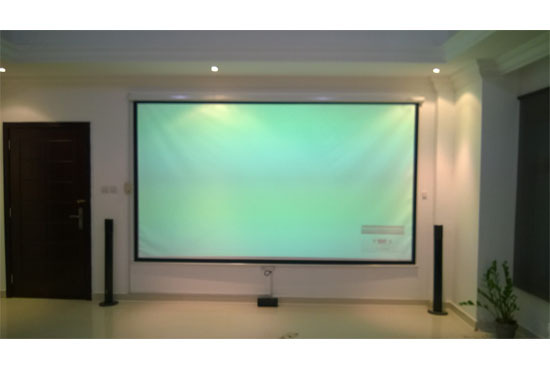 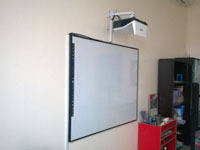 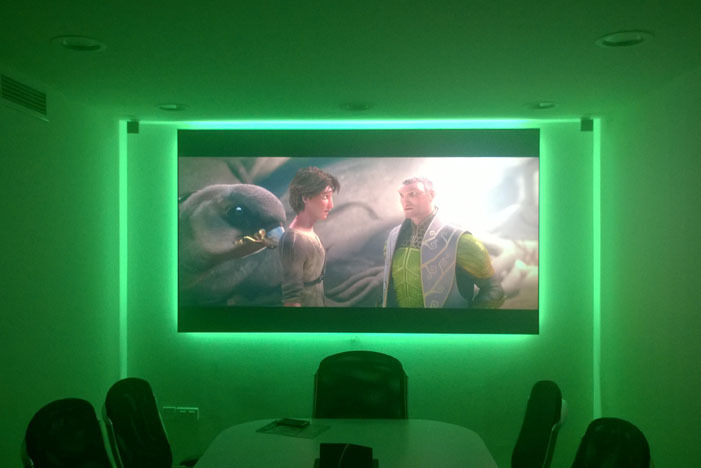 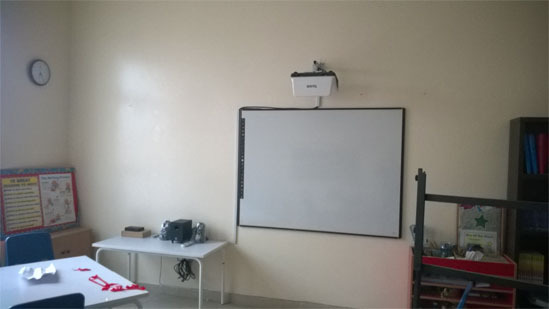 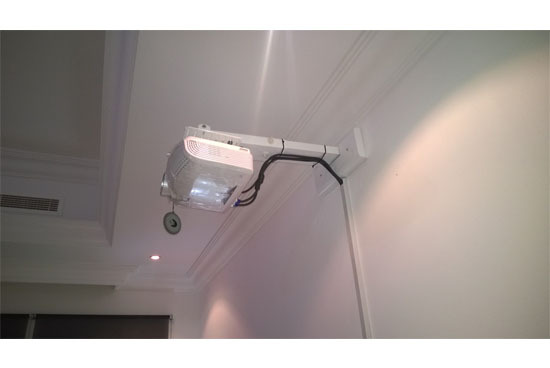 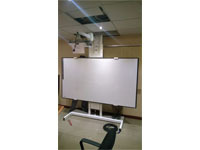 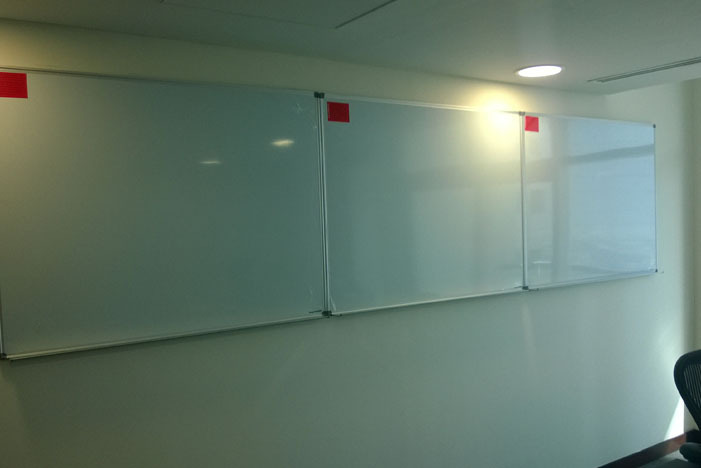 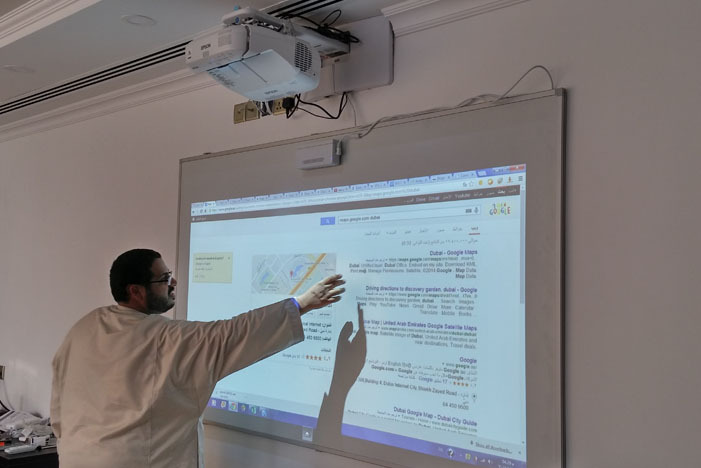 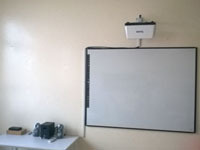 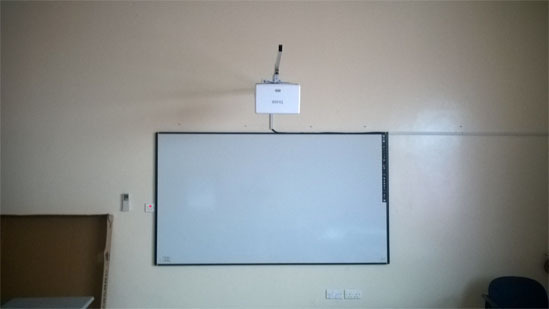 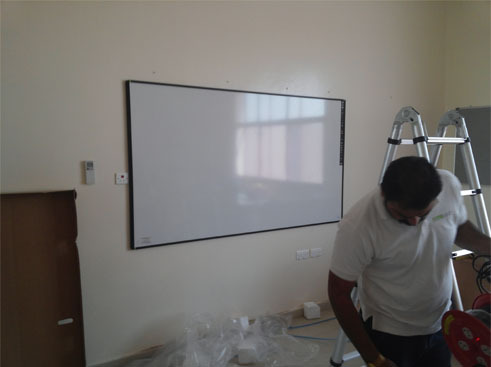 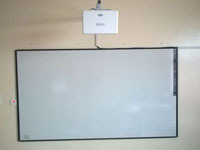 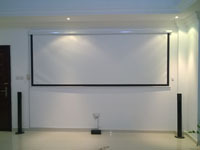 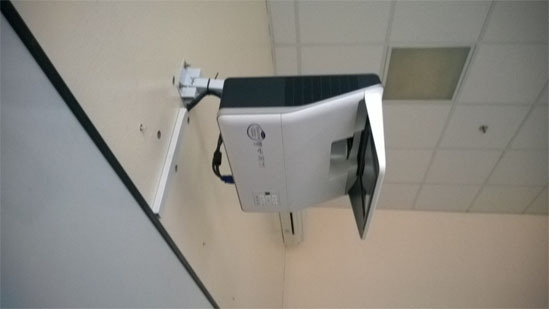 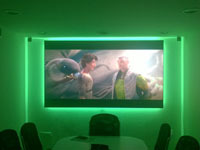 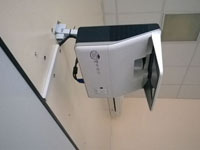 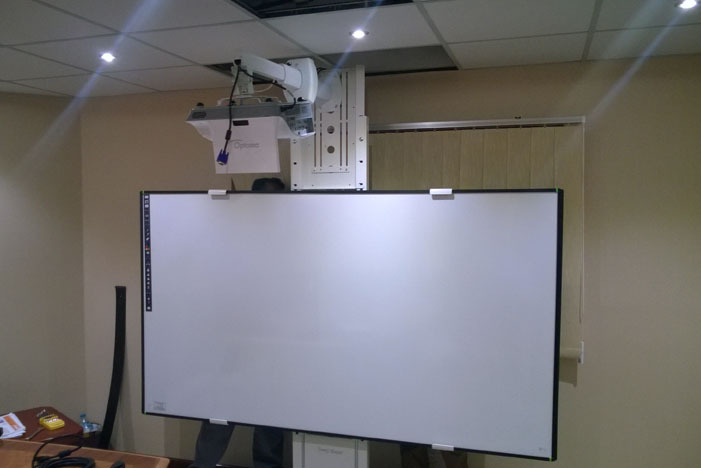 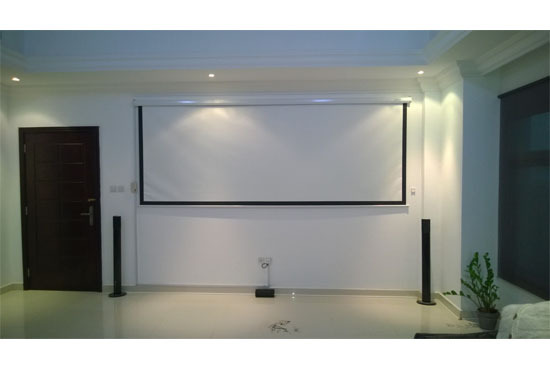 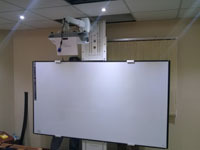 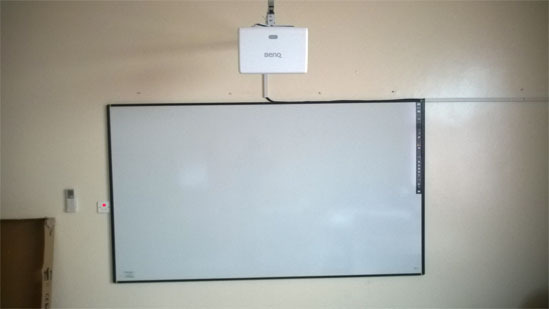 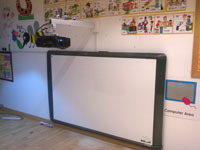 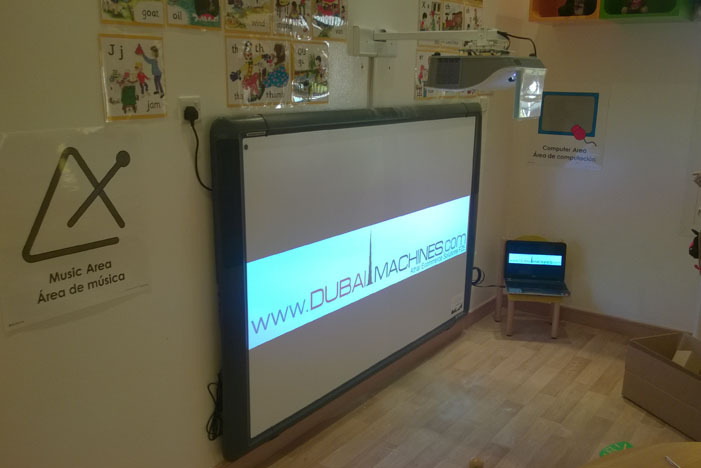 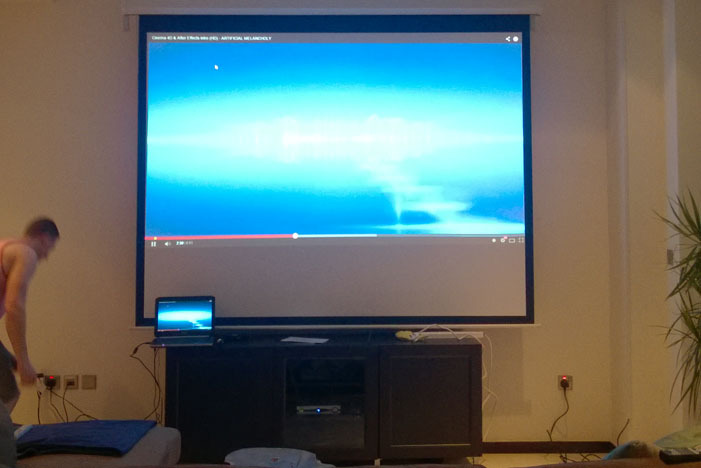 Our Qualified Projector installation professionals will install your Projector, Screen and Interactive Whiteboard from start to finish, including assisting with design of system, sourcing relevant product within your set budget, up to commissioning. 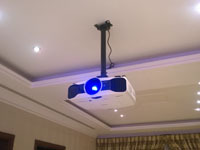 Our Sales Representatives pride on having excellent after sales support. 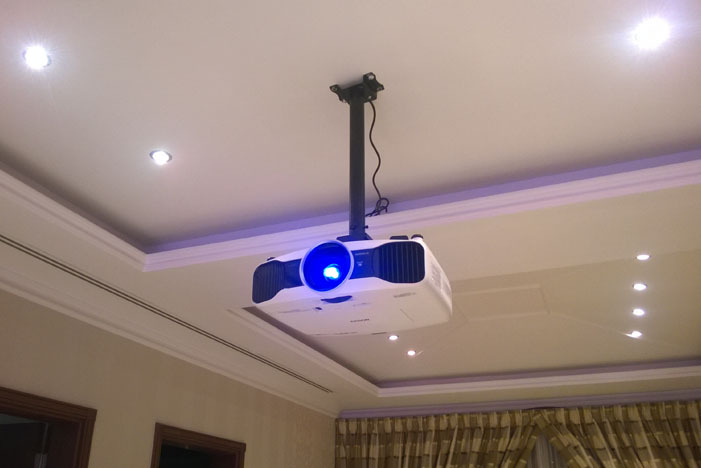 Our Range Of Customer Segments Include Residential, Corporate, Educational and Leisure Sector. 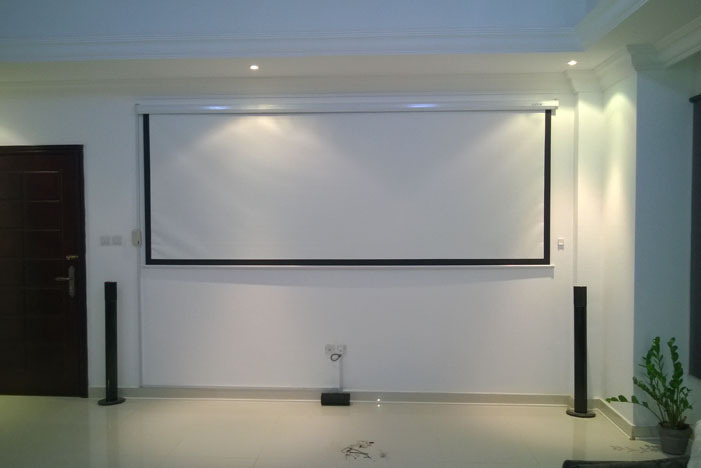 We deal with private to major corporate projects; we have a wide variety of clients and work with any type of organization. 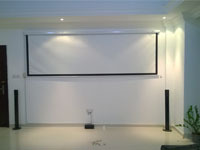 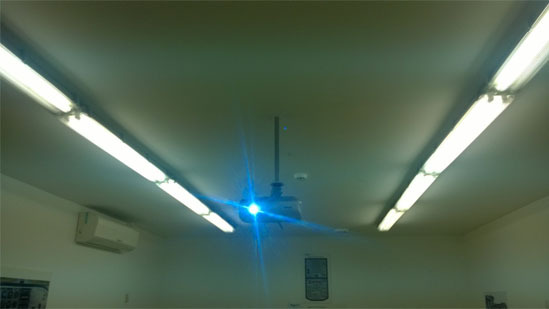 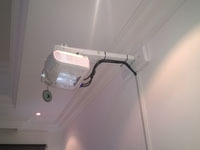 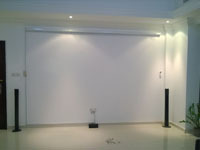 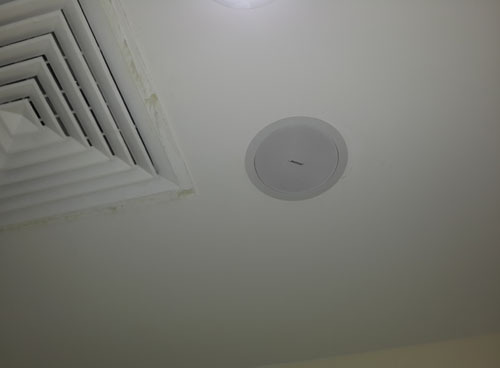 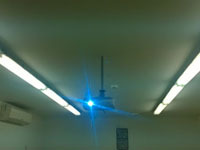 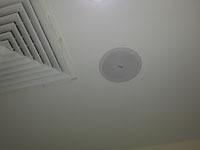 We treat projects, small or large alike. 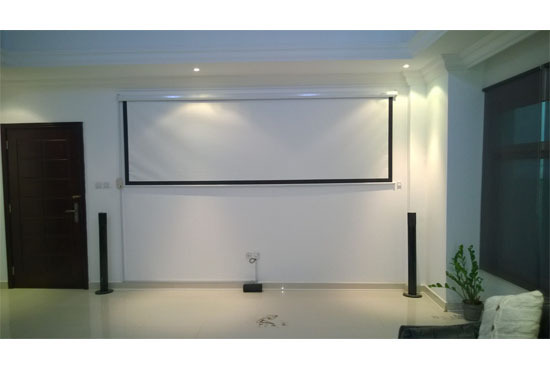 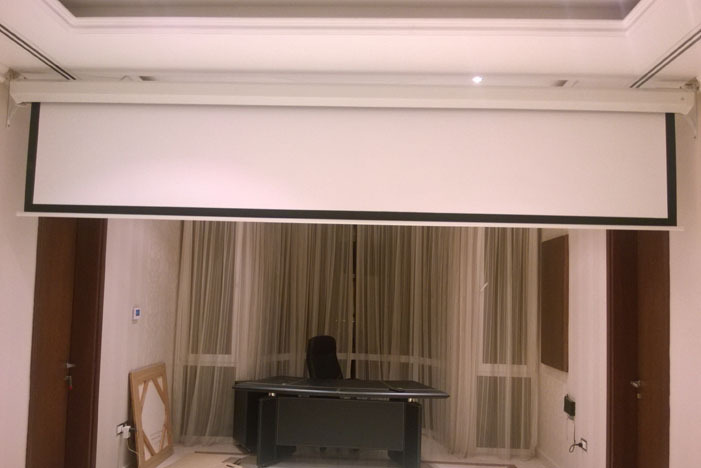 Moreover if you buy the products from us, we can provide very aggressive pricing on installation which, in most cases cannot be beaten. 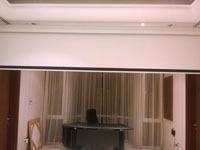 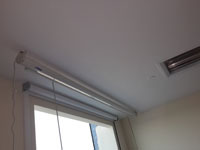 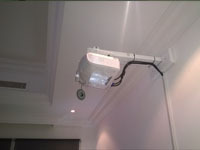 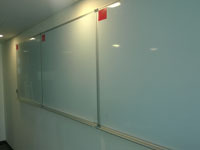 Check our prices by contacting us and we will be happy to quote on the project at hand. 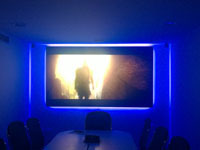 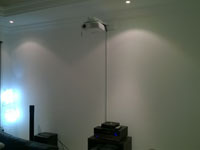 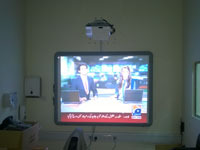 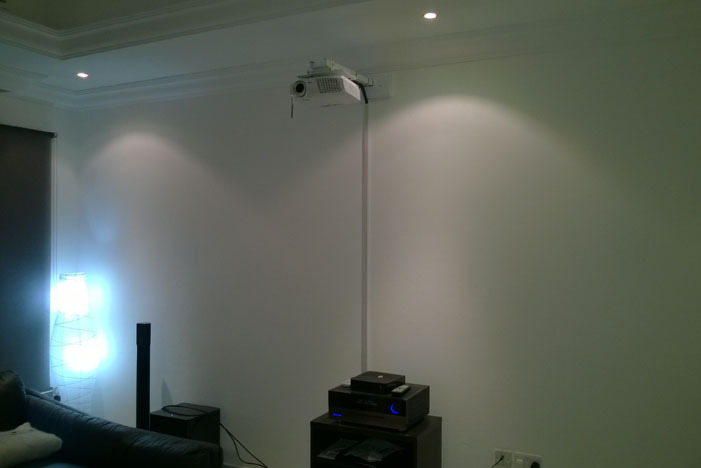 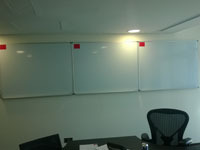 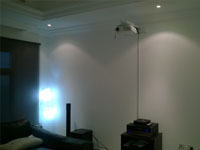 Our experienced engineers will ensure you achieve your required AV set up within your budget. 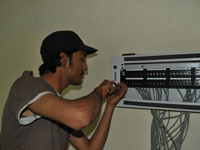 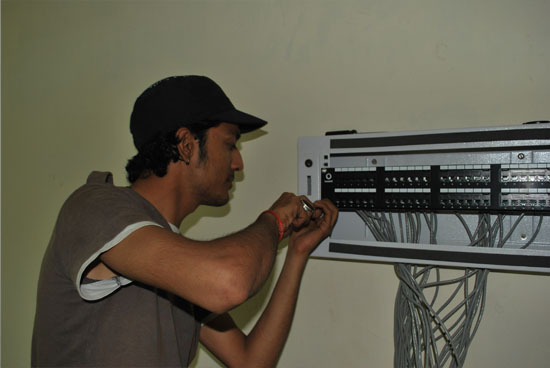 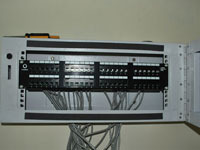 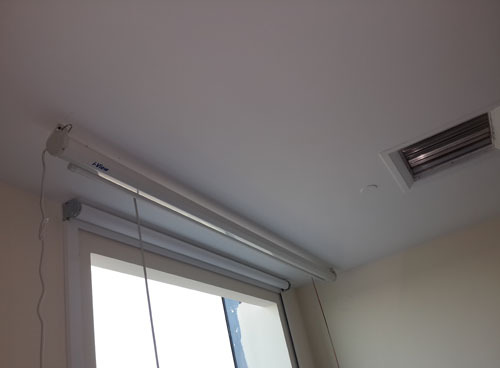 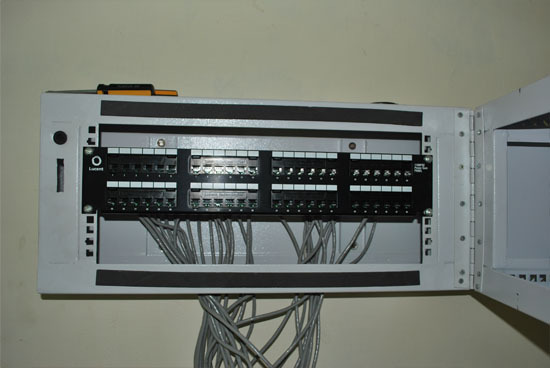 We always ensure the installation site is disciplined and orderly and keep interruption of installation site to a minimum. 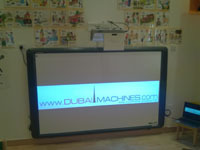 Contact us @ 042149532-33 or email us at info@dubaimachines.com and then just rest back and our sales/technical consultants will take the headache from you and make them their own.